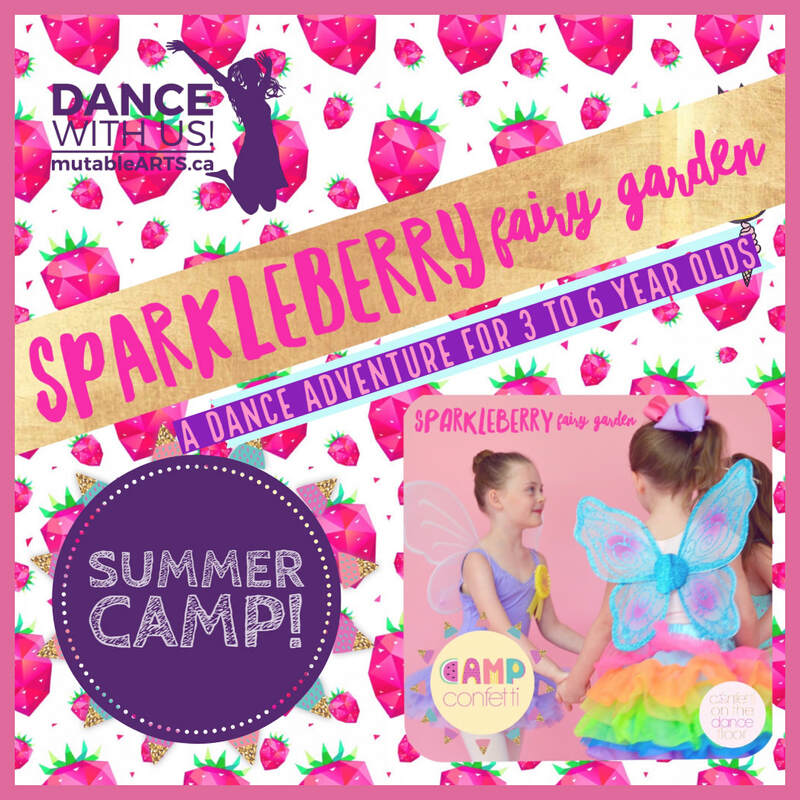 If your 4 to 6 year old likes fairies, twirling and tippy toeing, then they will love our Sparkleberry Fairy Garden Summer Dance Day Camp! 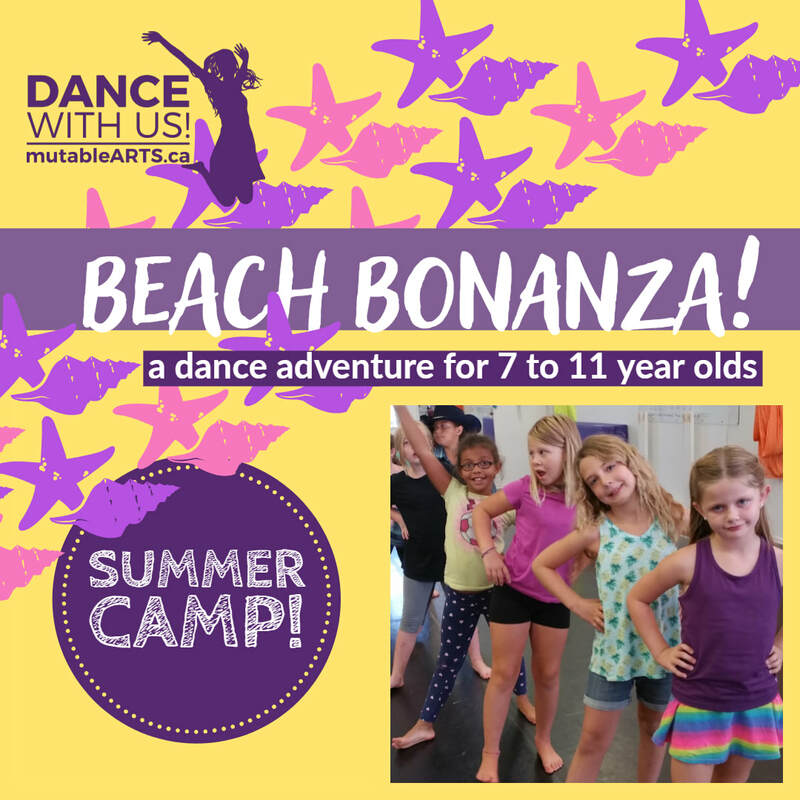 If your 7 to 11 year old is into jumping, turning, laughing, making friends, and hanging upside down, then they will flip for our Beach Bonanza Summer Dance Day Camp! Garden annual party! Dancers will join fairy friends, fancy flamingos, and a colorful rainbow of dancing fruits and flowers for a fairy sparkling good time in ballet, tap and creative movement! This magical camp is full of pixie dust, dancing, games, glittery crafts and so much more! WHY: Because little people will adore playing the role of dancing fairies in our magical adventure! Note: ​A deposit of 50% of the total fee is required to reserve your spot, with the remainder payable by May 15, 2019. Minimum numbers are required to run summer camps. We reserve the right to combine groups or cancel weeks due to low enrolment. Note: ​A deposit of 50% of the total fee is required to reserve your spot, with the remainder payable by May 15, 2019. Minimum numbers are required to run summer camps. We reserve the right to combine groups or cancel camps due to low enrolment. Students will dance through a week-long movement adventure! We will dive into ballet, tap and creative movement in the morning, making up dances and creating our own "beach" inside the studio! If you'd like to add the afternoon aerial fabric component, choose the full-day version of this camp! Our days will be beachy-keen! WHY: Because dancing to tunes is the ultimate summer activity!